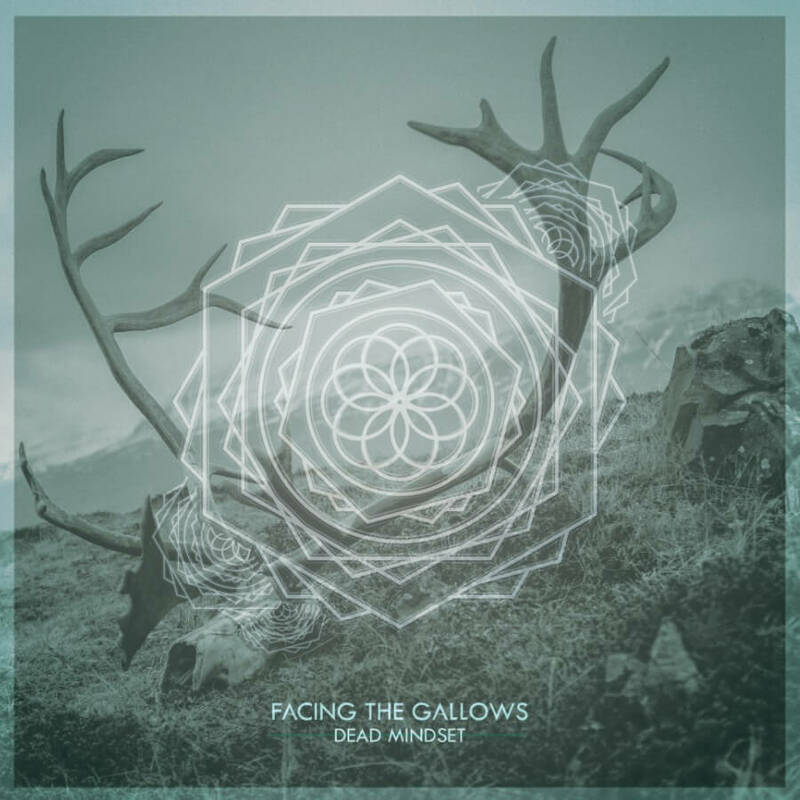 Facing The Gallows release the video for Doom II today, taken from their soon to be released new album Dead Mindset. 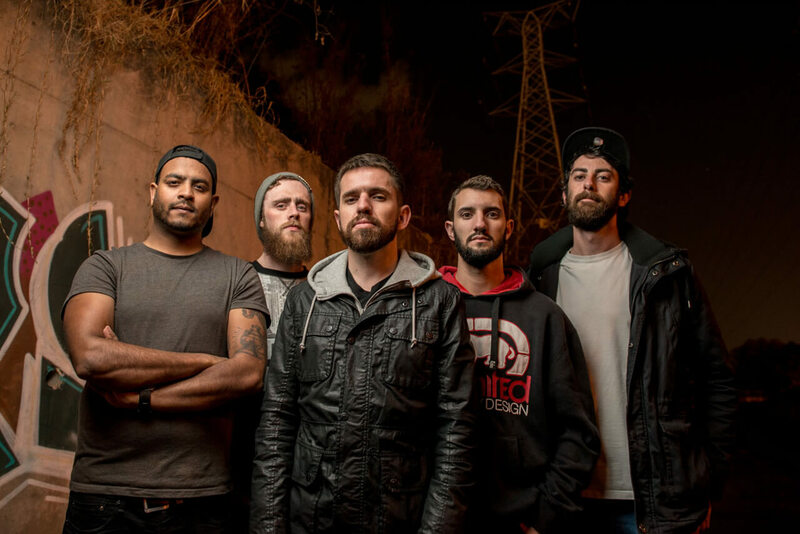 As with the video for Tides of Terror, Doom II was shot by their DOP Mike Bell of Capitol Collective and directed and edited by guitarist Chase Beynon. 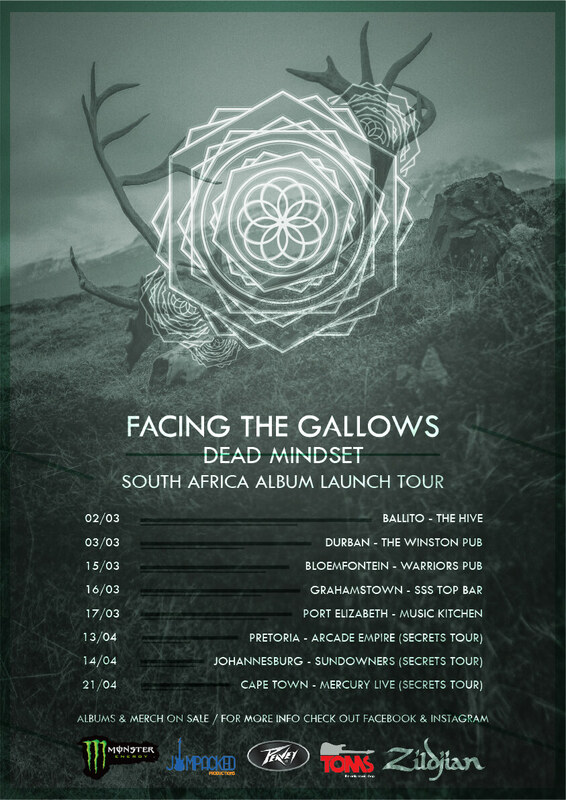 Dead Mindset releases on the 20th February 2018.